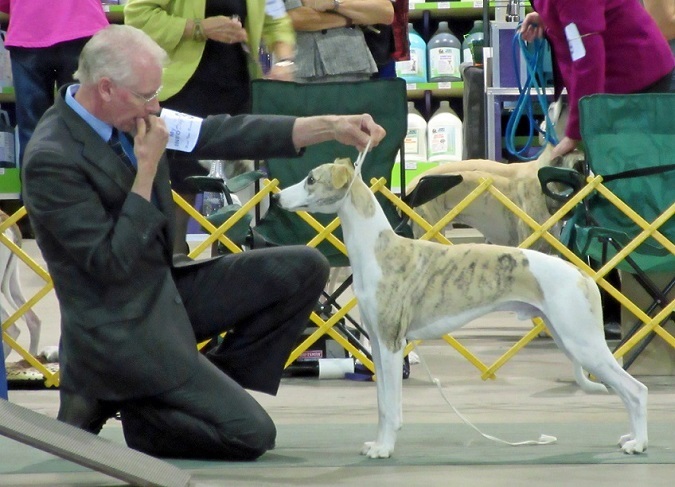 Welcome to Cove Creek Whippets, home of Best in Show, Best in Specialty Show and Best in Field whippets. Cove Creek Whippets is located at the base of the Sierra in Carson City, Nevada, USA. We do not have a kennel, all of our whippets are treasured family members. We enjoy competing in the venues of conformation, lure coursing, and obedience. We love whippets for their grace, beauty, speed, versatility, and affectionate personalities.